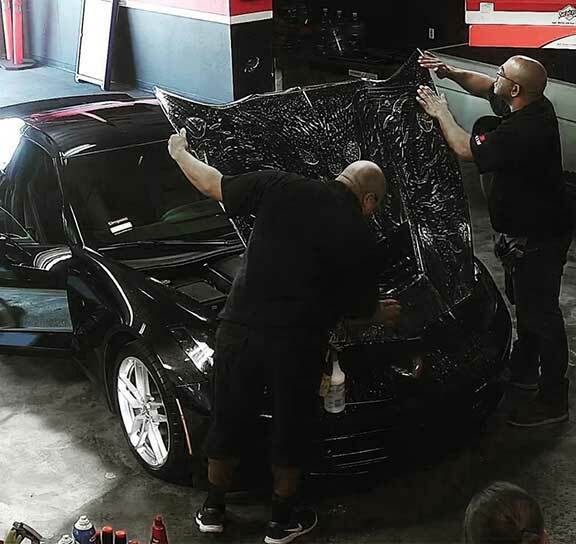 When installed by a Certified 3M Installer, Scotchgard™ Paint Protection Film Pro Series is backed by a seven year warranty. 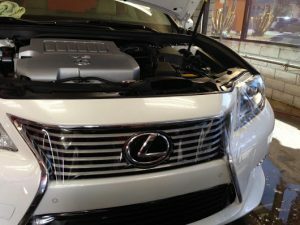 The applied film is warrantied against defects including yellowing, bubbling and cracking. For further details, please consult the warranty card listed below. 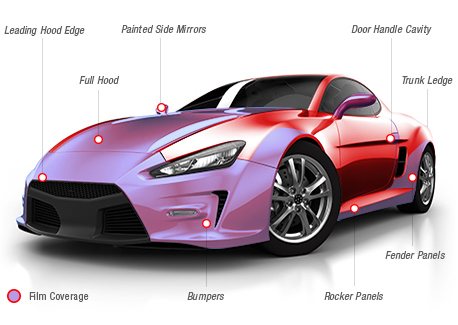 Keeps Your Car’s Finish Looking New!